East, risking their lives to make the perilous journey to Europe. 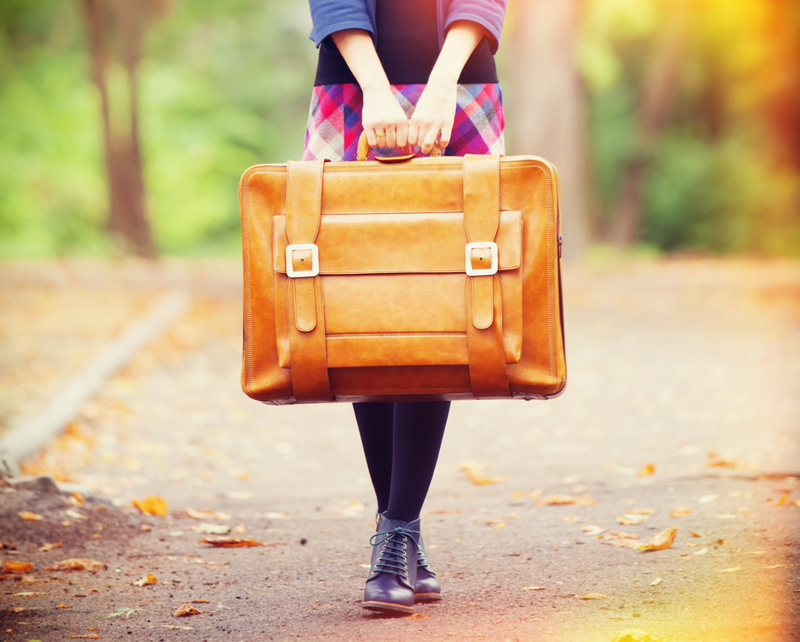 decision, here are four reasons why starting a new life abroad is a smart move. arrive, since you will have a guaranteed income. grandchildren, so there is someone to take care of them as their health fails. are young, healthy and employable. don’t move abroad on a whim, or you could live to regret your decision.